Aircraft Wholesale LLC. 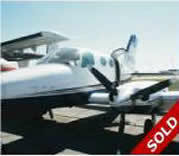 now has over 20 years in the aircraft sales and parts industry. 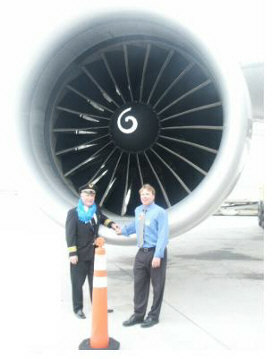 Our staff has general aviation and airline operating experience from part 91 to part 121.
and hauling. We do it all! two decades the team here at Aircraft Wholesale has focused on many faucets throughout the aviation industry. None more important than building strong relationships in the industry, while ultimately providing quality for less. If it's an aircraft we have in inventory, aircraft part, or one of our many services contact us today, so we can provide you with our quality service. "Should we part this one out"